We're stoked on this board. We test all the boards we stock and this is a total banger. 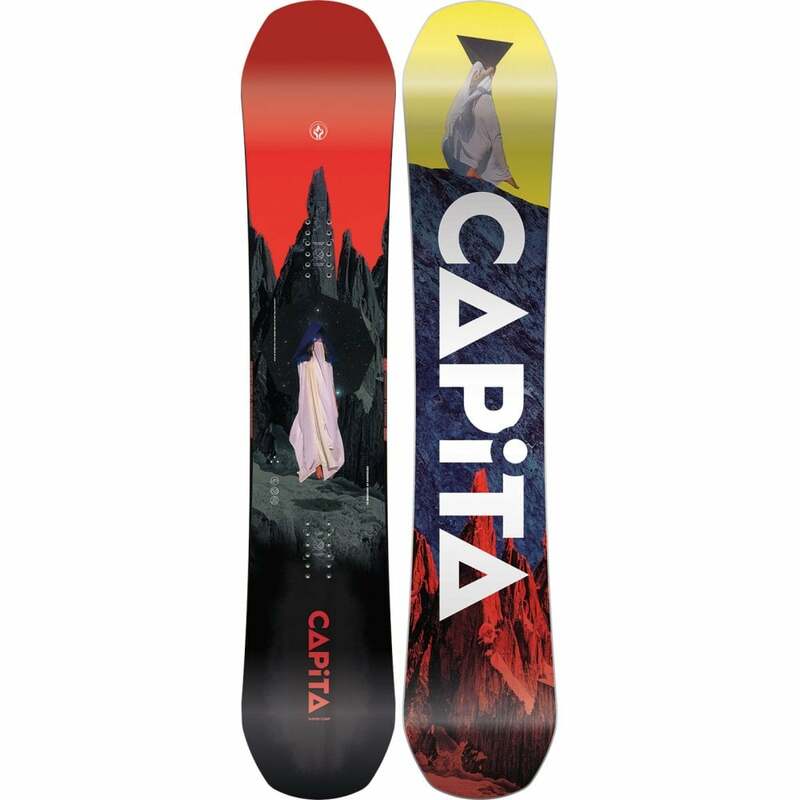 It's an all-mountain / Freestyle asymmetrical twin snowboard that you can shred anywhere across the whole mountain. 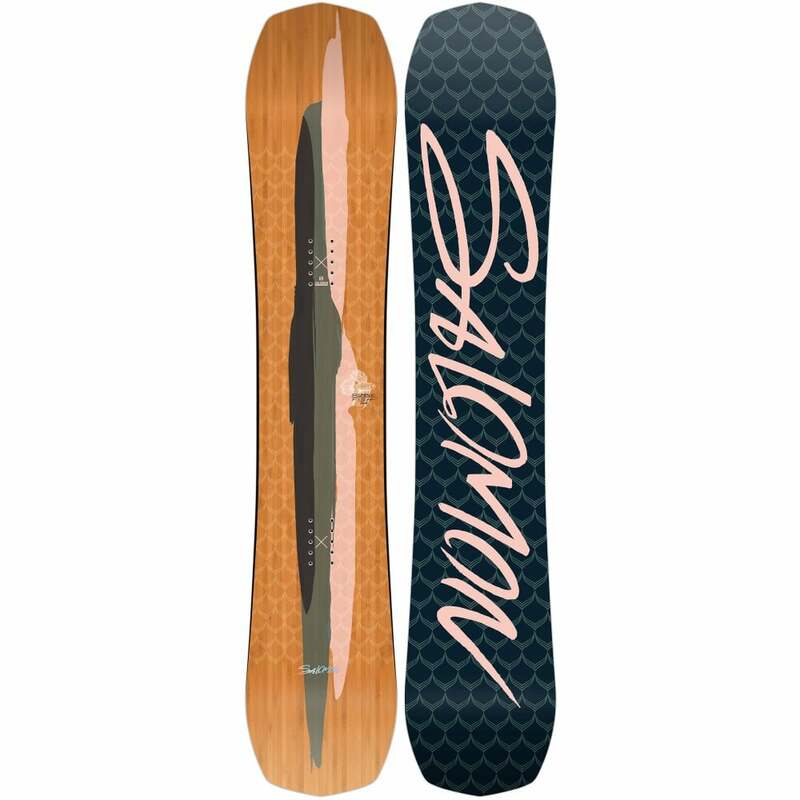 It features Never Summers 'Ripsaw' camber / rocker profile to provide a playful but responsive ride, a deeper heel-side edge to allow you to lock in your turns, a fast sintered base and a lightweight core. It has a mid-flex, plenty of pop and a rad graphic. If you want even more in depth information then take a look at our Never Summer Snowboards Tech Guide. 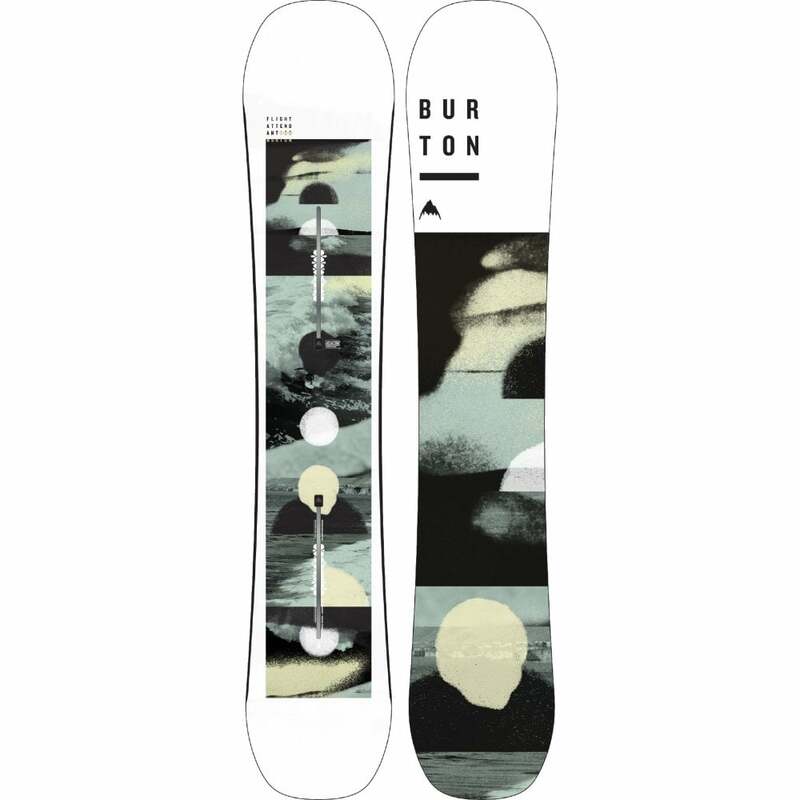 This Never Summer snowboard has a standard binding insert pattern and is compatible with the majority of Snowboard bindings (non Burton EST Bindings).